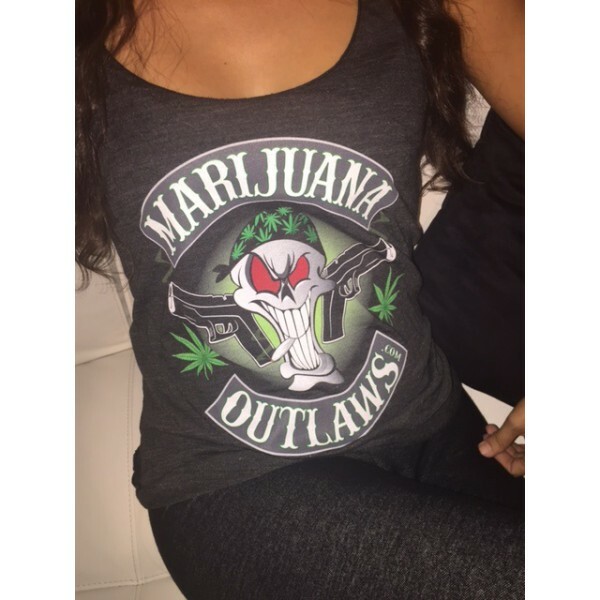 Cotton/Spandex Jersey (95% Cotton / 5% Elastane)..
Women’s Racerback Tank Top, available in Grey or Black.Tri-Blend (50% Polyester / 25% Cotton / 25% R..
High Quality, Made By American Apparel!Marijuana Outlaws text logo on left chest, full size Outlaws .. 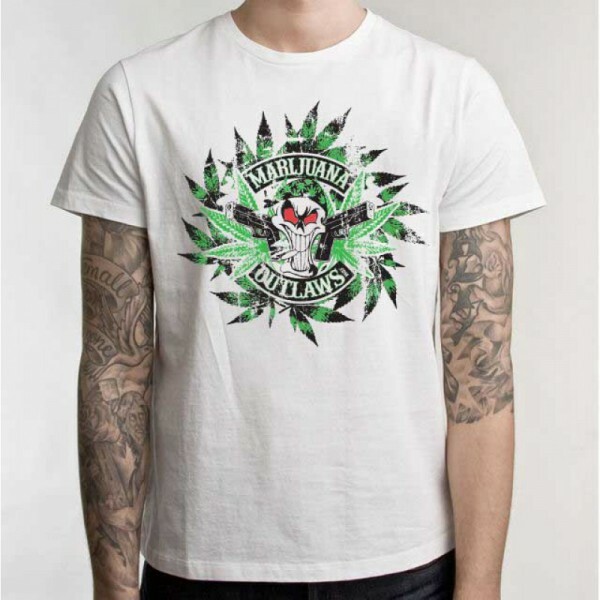 Marijuana Outlaws - Rustic-Leaves T-Shirt - Exclusive design, high quality Gildan shirts, In White O.. 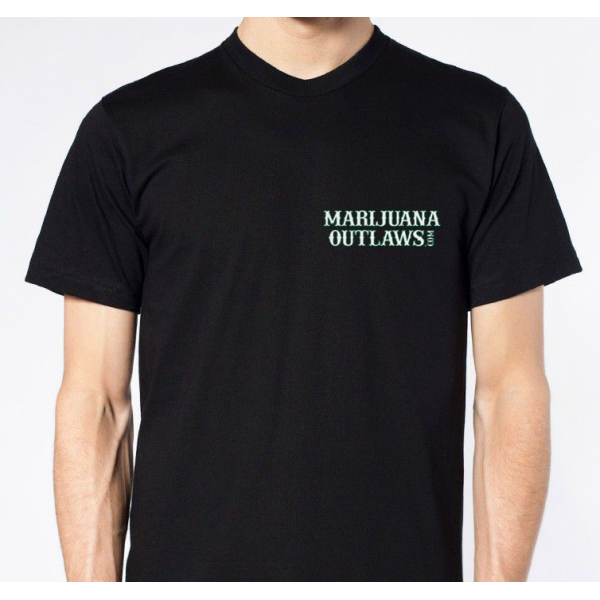 Marijuana Outlaws - Breaking The Rules Limited Edition T-Shirt - Exclusive design, high quality Gild.. 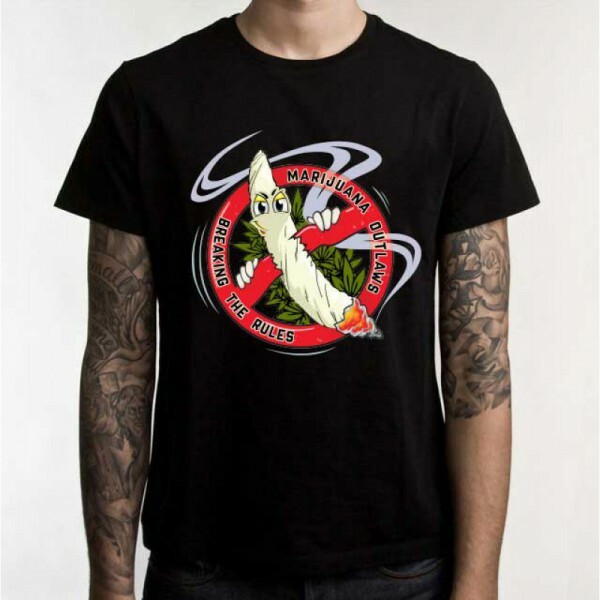 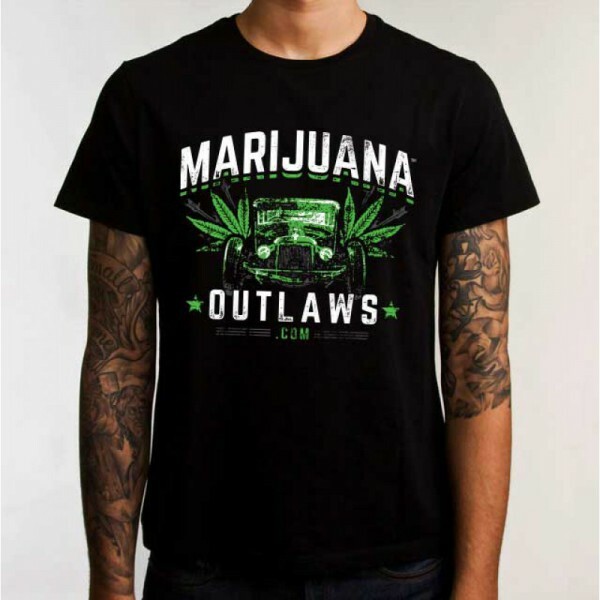 Marijuana Outlaws - Hot Rod- T-Shirt- Exclusive design, high quality Gildan shirts, In Black OnlySiz.. 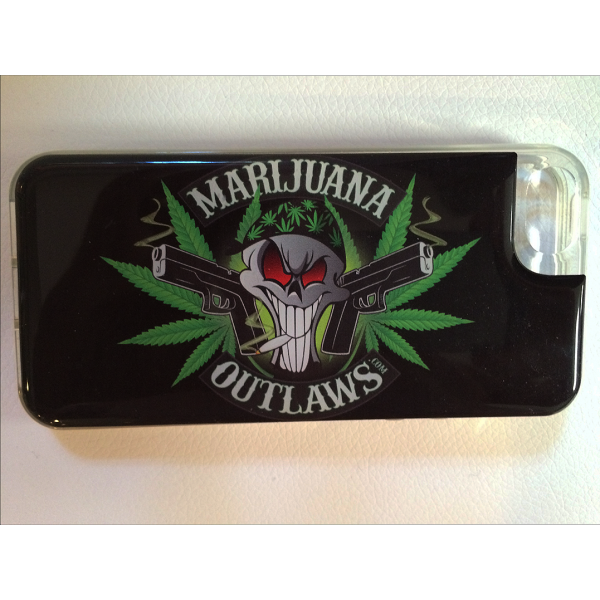 Marijuana Outlaws - Landing Leathers Men's Air Force A-2 Leather Trim Bomber Jacket This alternati..